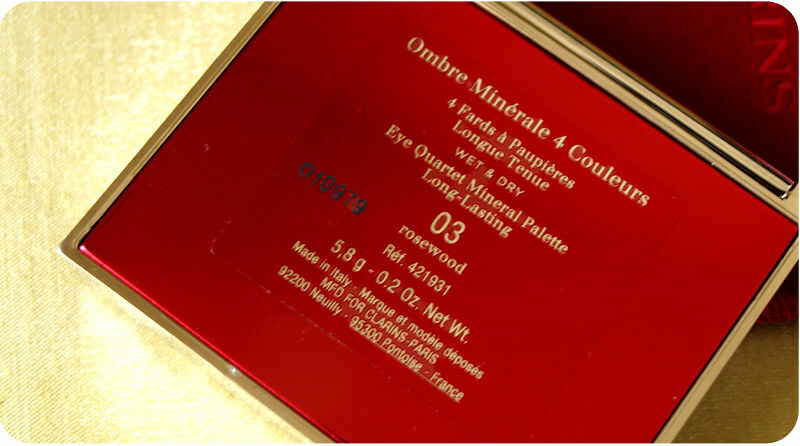 Today I am reviewing one of the most beautiful eye shadow palettes I have ever seen. 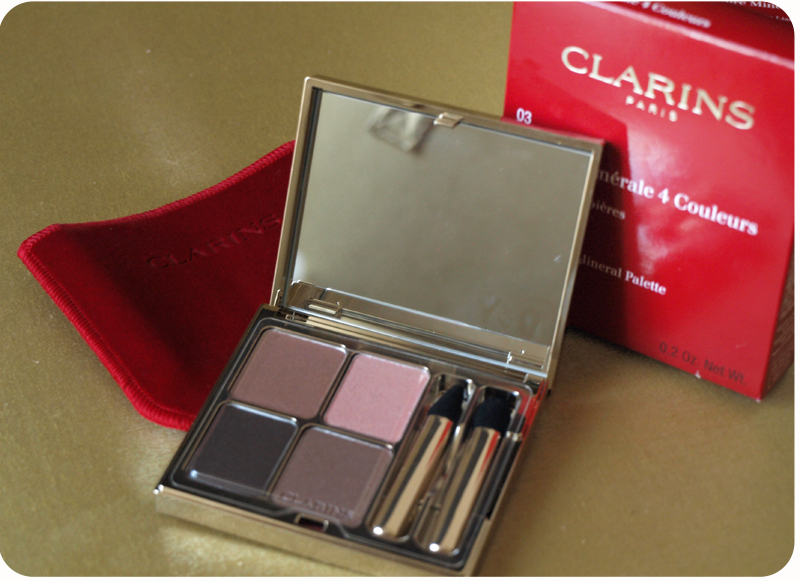 It is the Clarins Eye Quartet: 03 Rosewood. 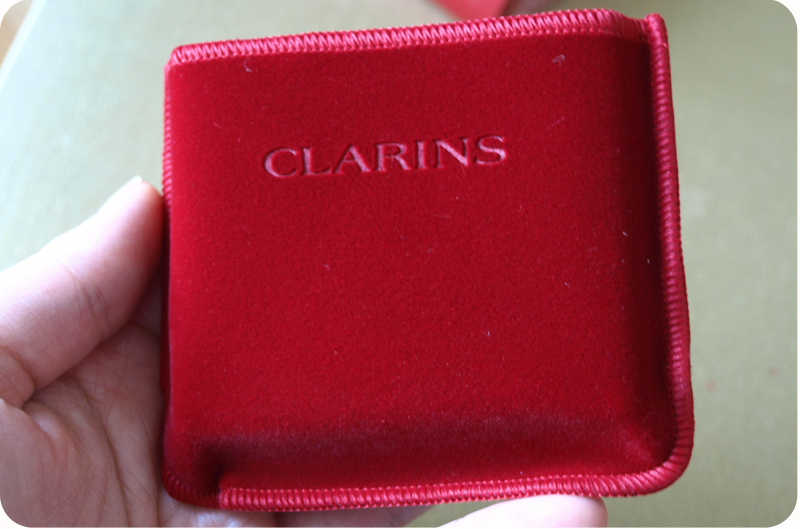 I always considered Clarins a luxury brand for very elegant and classy ladies, but I think that their makeup is perfect for any age group. The packaging screams luxury and it is just beautiful! 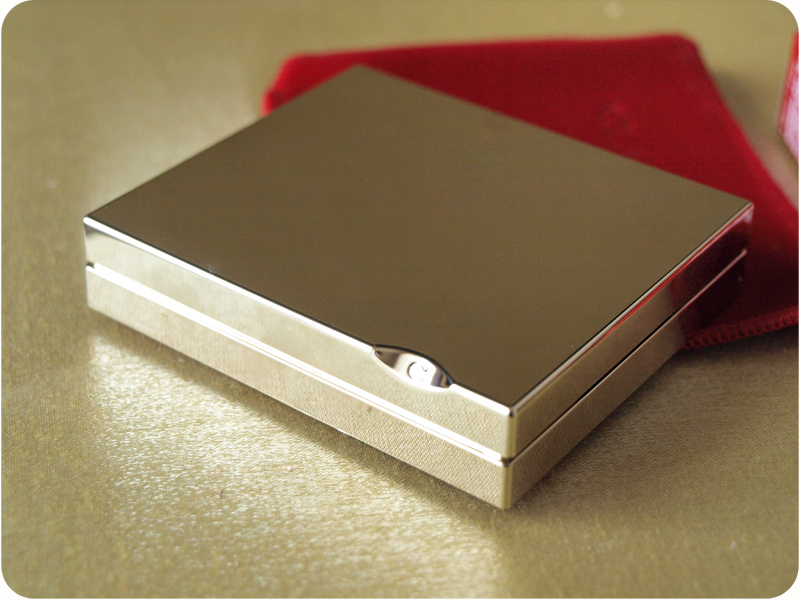 I took many photos for this post to show you how beautiful the design is. I absolutely love it! 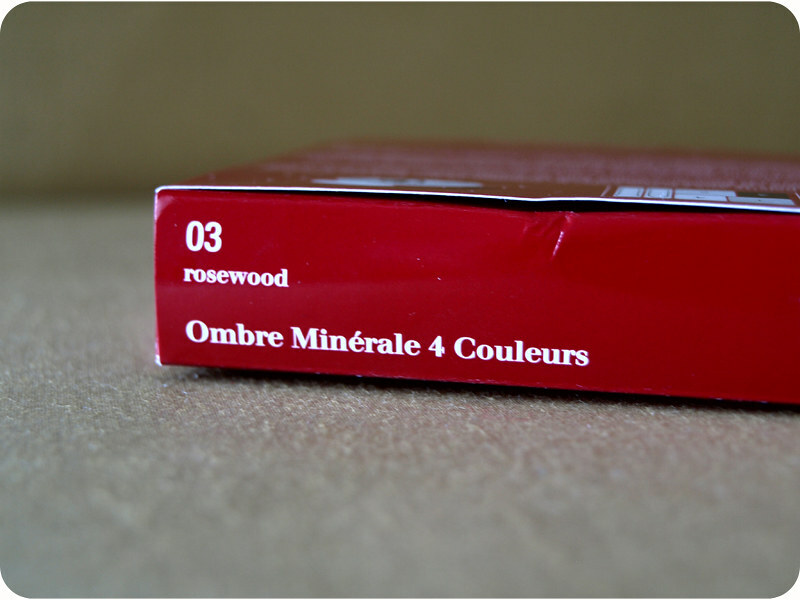 I love neutral shades, so all colours in the Rosewood palette are perfect for me. 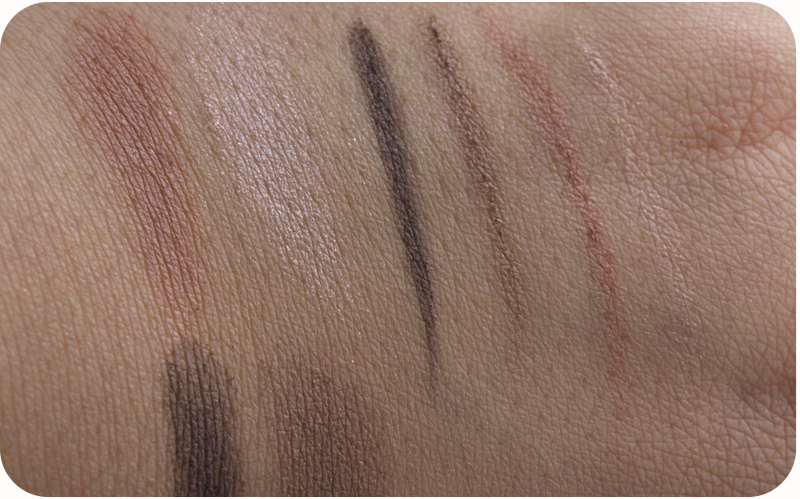 The quartet consists of a highlighter, two satin shades and a dark brown liner colour. All of them have a silky finish and mineral texture and can be used wet or dry. I used them dry without a primer and I love the final effect. 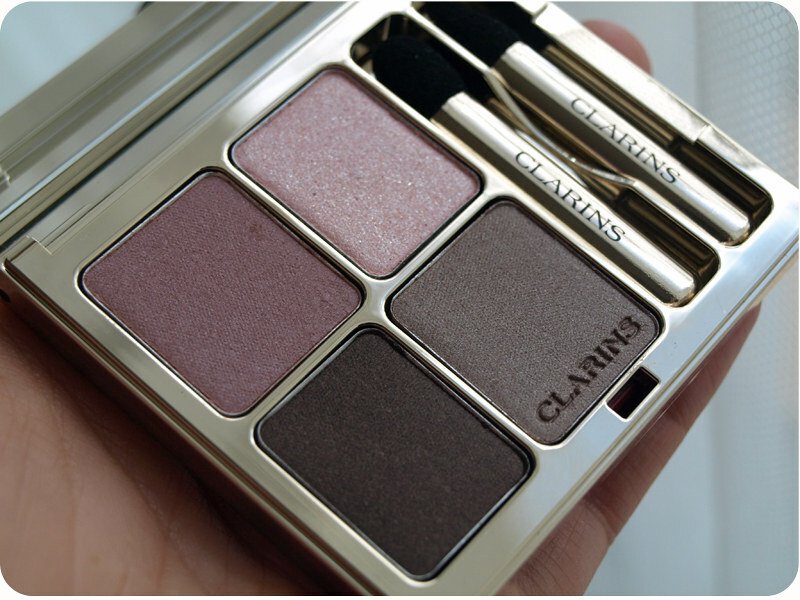 The shades are sheer, but if you like more intense colours they are buildable. The highlighter is perfect to use under brow bones and in the inner corners, medium browns look lovely allover the lid and the dark brown is a great liner colour, especially in the outer corners. I was expecting the eye shadows to be very long lasting and I am not disappointed. All shades stay in place all day looking absolutely perfect! I am very impressed with that. 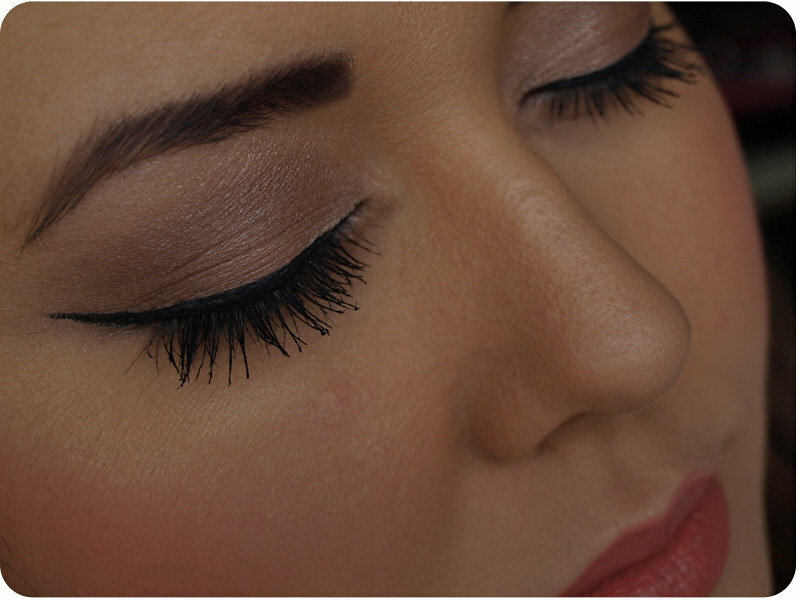 There is no product fallout when I am applying the eye shadows and they are very easy to blend. The applicators are very well made and perfect for blending and shading, so I didn't need to use eye shadow brushes. Overall, I love this palette. 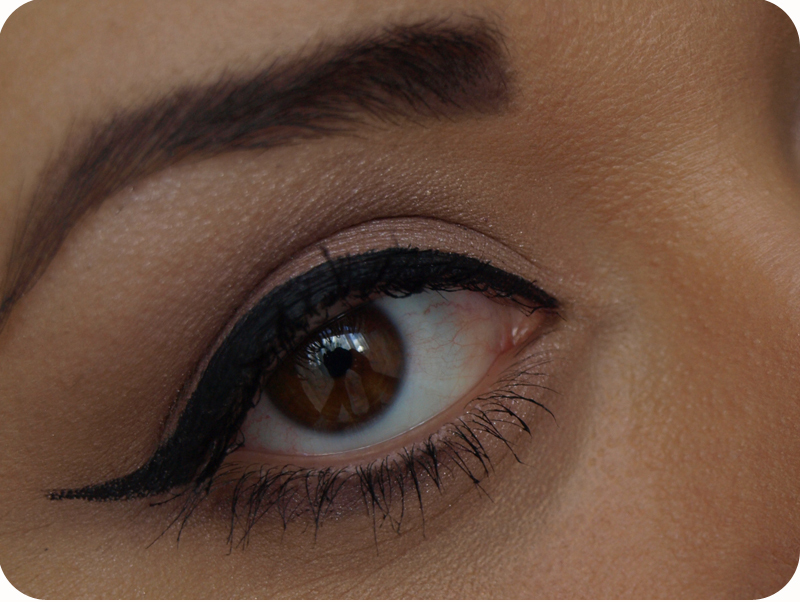 It allows me to create beautiful and sophisticated eye makeup. It will suit any age and skin tone and would also make a beautiful gift. 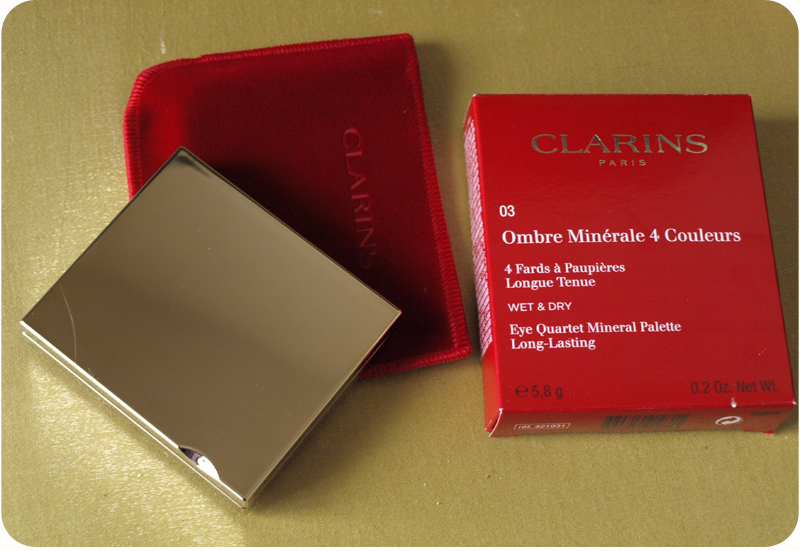 You can buy it online from www.clarins.co.uk or from Clarins counters.